After a long flight to Hawaii from across the ocean, you can bet you’re ready for a bathroom break. But, what happens when your service dog needs a potty break, too? At the Honolulu Airport, you have to take your service dog outside the terminal, even if you’re just changing planes to a neighbor island. BUT, that may not be the case for long. Turns out, Honolulu Airport officials are considering putting pet relief stations in Hawaii INSIDE the airport for service dogs who are assisting people with disabilities. Although the regulation specifies the importance of having pet relief stations for service animals, all traveling pets could benefit from indoor pet relief stations. Hawaii News Now spoke with service dog trainer, Trudi Gold, who told the news station that, when she’s at Honolulu International Airport, she has to leave the terminal if her dog needs to use the potty. “You have to leave security in order to take the dog out then you’ve got to through the whole security line again and show your ticket and all that,” she told the station. Hawaii’s airports have outdoor pet relief stations. But a federal regulation says certain airports need to make potty spots available inside the terminal. State Transportation Department spokesman Tim Sakahara told Hawaii News Now the DOT is looking into it the requirements. “We are in discussions on how to be in compliance with that and to accommodate those pet service animals,” he told Hawaii News Now. Available space is the biggest hurdle. Pet stations can’t interfere with airport operations. 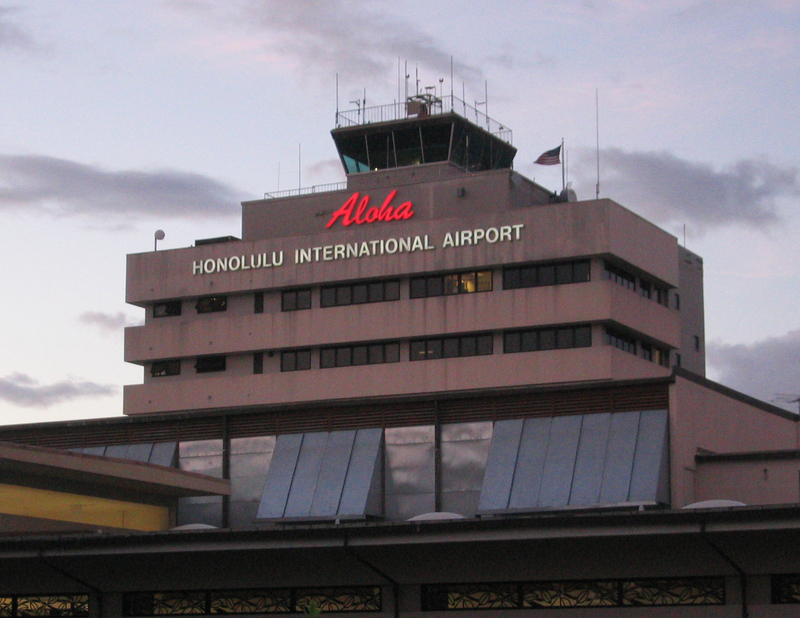 Sakahara said there are some options at Honolulu’s airport that might work. “There are some grassy areas and garden areas within the airport facility, past the security checkpoints,” he told the station. The Honolulu Airport does not currently have any indoor pet relief stations, but officials are considering constructing them. More and more, service animals are traveling with their owners. That makes the issue of relief stations at airports more than just a nice-to-have addition. Disability attorney Lunsford Phillips says Hawaii airports should expect more service dogs in the near future. Already, many Hawaii hotels are pet-friendly, and all hotels are required to accommodate service animals. “Service animals or assistance animals are a great untapped resource for increased accessibility for people with disabilities. I think there’s going to be more of this in the future, not less,” he told the news station. Airports can opt out of the new regulation. “In some cases, airports may not necessarily need one of these post security pet relief stations. And Honolulu International might be in that category,” Sakahara said. 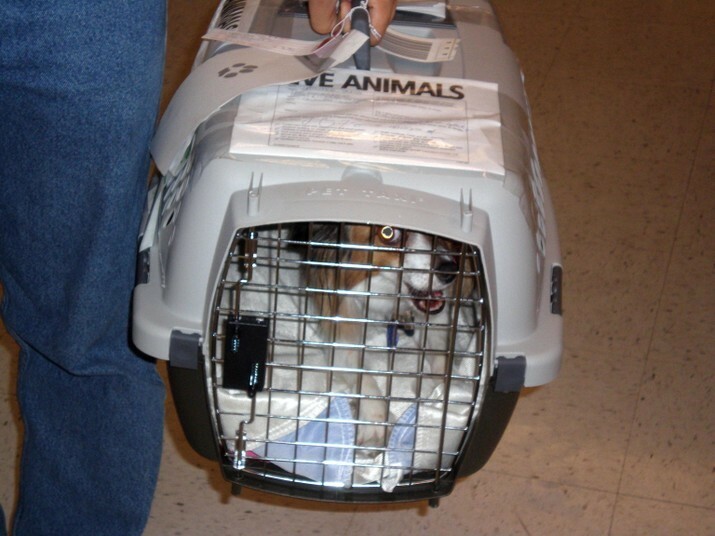 But Gold hopes pet relief stations in Hawaii airports will soon be a reality. After all, animals, as well as their owners, need to heed when nature calls.